While the small size and sleek shape make it a great streamlined option, especially on longer rides, Ortlieb's usual meticulous welded construction ensures that the contents will stay dry no matter what the weather has in store. 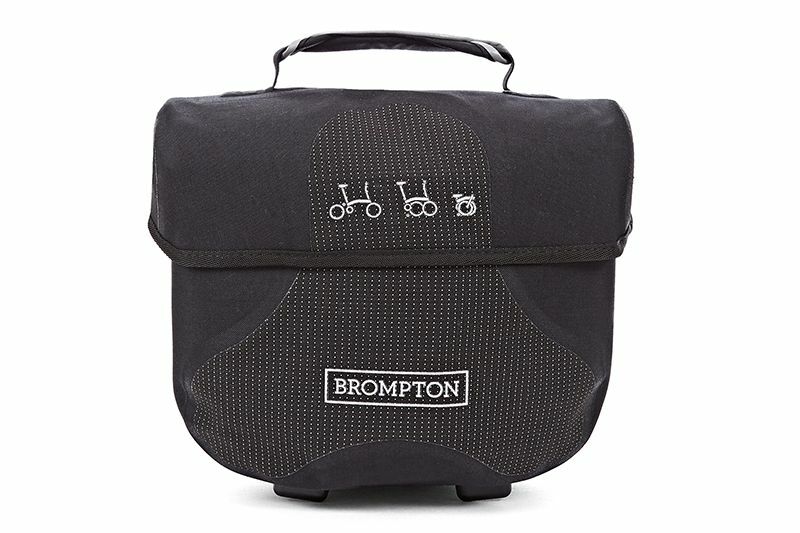 The Mini O Bag is suitable for all types of Brompton. 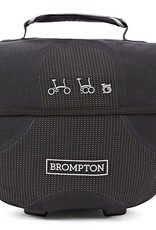 Capacity 7 litres; dimensions 280w x 270h x 180d; comes supplied with a shoulder strap.